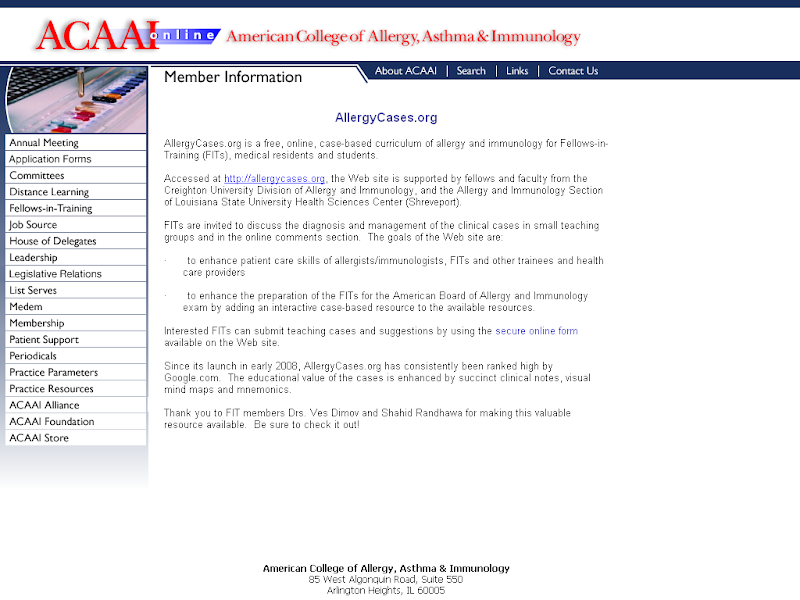 Allergic (atopic) march (click here to enlarge the image). Ocular antihistamines (eye drops) (click to enlarge the image). Vernal Keratoconjunctivitis - NEJM images, 2012.